European Collectibles’ own, Todd Wertman, was chosen to showcase his appraisal expertise on Discovery’s new show, Sticker Shock. 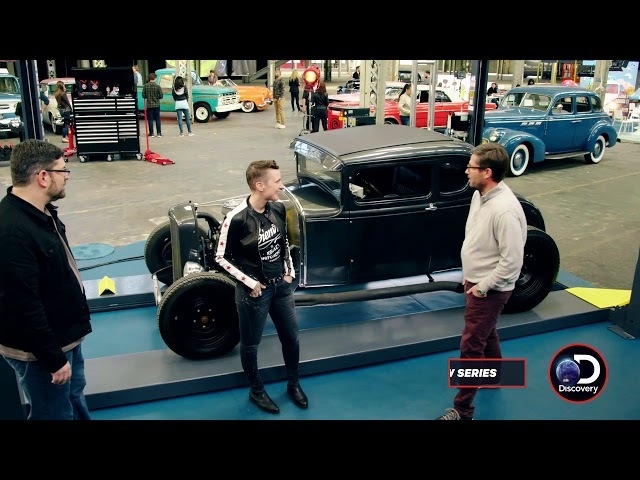 The show investigates the history and condition of a wide range of vehicles to determine their true value. It will feature well-known classic cars and ones that you’ve never heard of. You can watch this show Wednesday @ 10pm on the Discovery channel or you can steam it right on Discovery’s website.